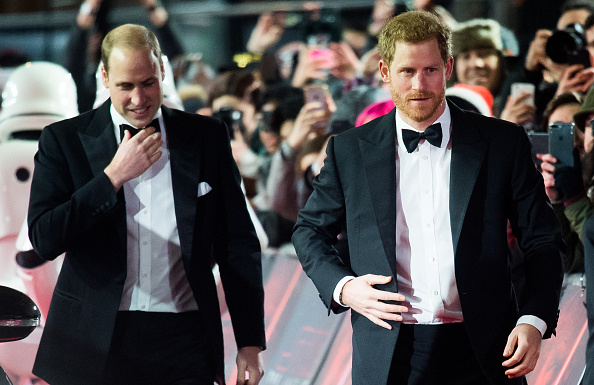 Prince William and Harry are in the news all the time nowadays, but they are notoriously private people. Ever since the descent of the media into the family after the death of their mother Diana, the brothers have been naturally distrusting of media outlets. But it seems there is still so much we don’t know about the royal brothers, including the fact that they have a step-sister that we know basically nothing about. The sister is called Laura Lopes and she is Camilla Parker Bowles’ daughter, making her Harry and William’s step-sister. 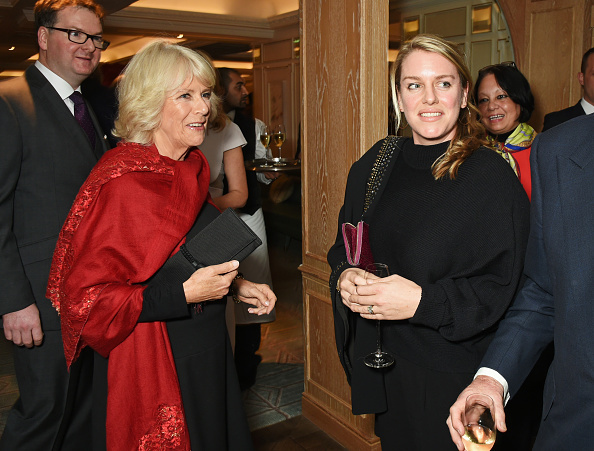 After the marriage of Prince Charles in 2005, Camilla decided to keep Laura out of the public eye, understandably, and she has a relatively private life. That’s not all, Laura has a brother called Tom, who is a food author and journalist. 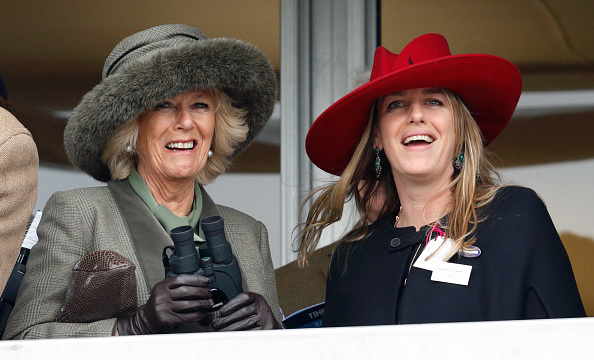 The two are children of Camilla and her first husband Andrew Parker Bowles. 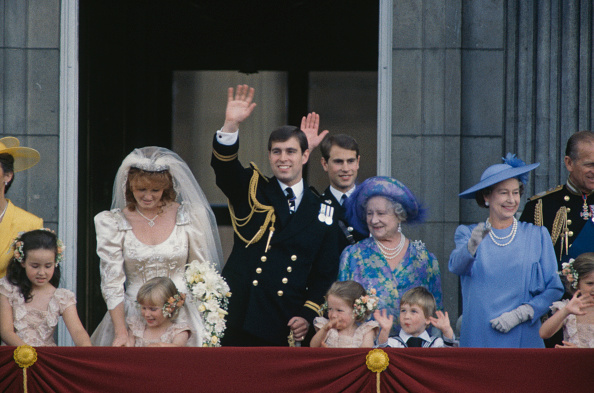 In fact, the family are so close that Laura was actually a bridesmaid for Kate during her 2011 wedding to Prince William, but nobody was really paying attention to that at the wedding party – all eyes were firmly on the happy couple. Laura is not in the public eye, though is responsible for managing various gallery spaces across London. She is married to an accountant named Harry Lopes and they have three children together. 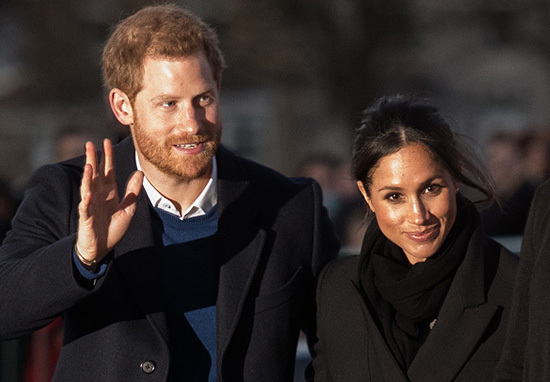 Laura had better hope she’s invited to Harry and Meghan’s wedding though, but of the 600 invitees, there’s a bit of drama about who’s going to see the big occasion. That’s because the royal family wanted to snub Sarah ‘Fergie’ Ferguson, the Duchess of York and mother to Princesses Beatrice and Eugenie. 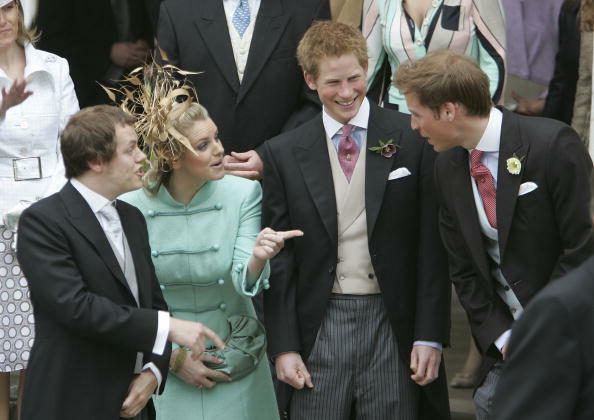 Harry has attempted to heal the family rift by inviting his aunt to the wedding, despite her ostracisation after her divorce to Prince Andrew. Harry has nailed his colours to the mast on this. He wants his aunt there and she will be. Prince Philip and Charles have reportedly made it very clear they did not want to see Fergie at Harry and Meghan’s wedding in May, but it seems they will just have to put up with it. 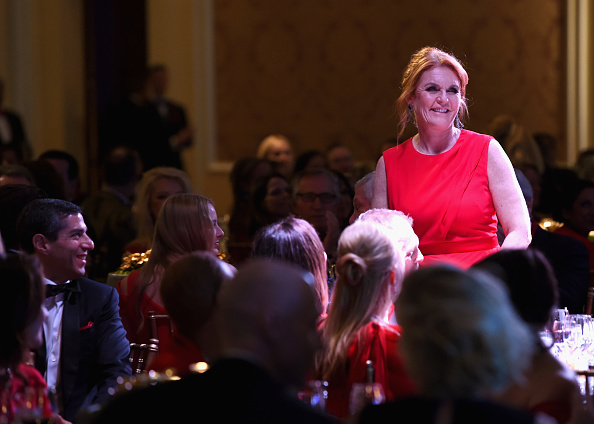 It has been made very clear by Buckingham Palace that they don’t want the Duchess of York to attend. With every wedding there is an issue over who to invite, and this time it’s very much been the ‘awkward aunt’ problem. It has thrown up a massive headache for the two palaces. It’s just a good job for Laura she’s in the fold and will likely get a pretty good view of the nuptials in May.